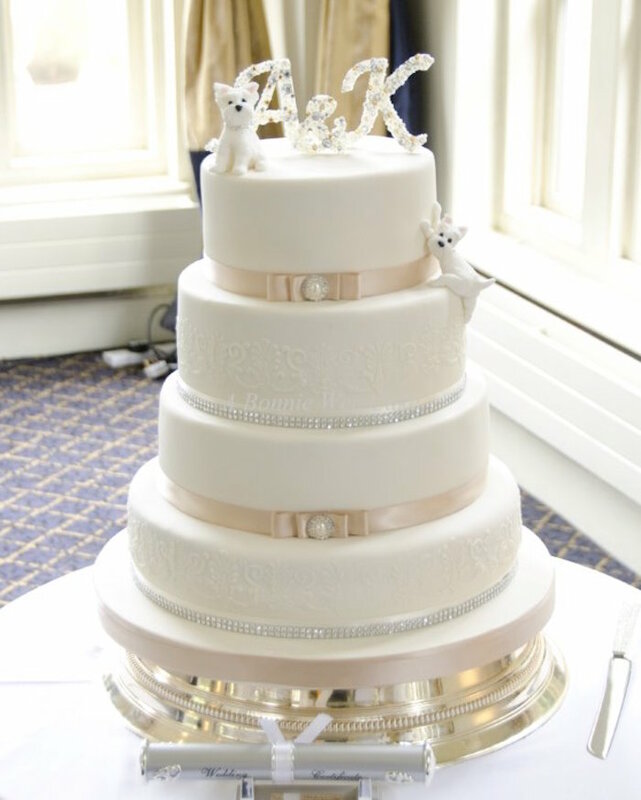 We are a small and friendly company who pride ourselves on our ability to create your perfect cake. 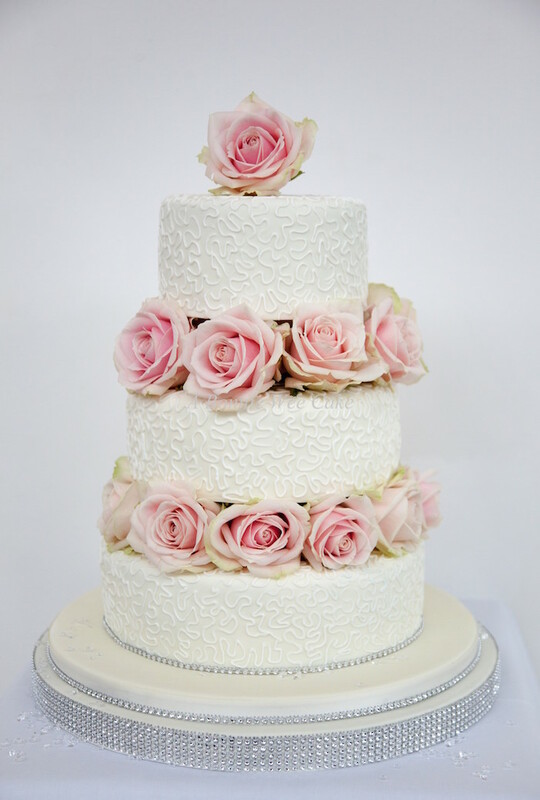 Whether you have some ideas of your own or are looking for some help with the design, we are confident that we can work with you to produce a stunning Wedding Cake. 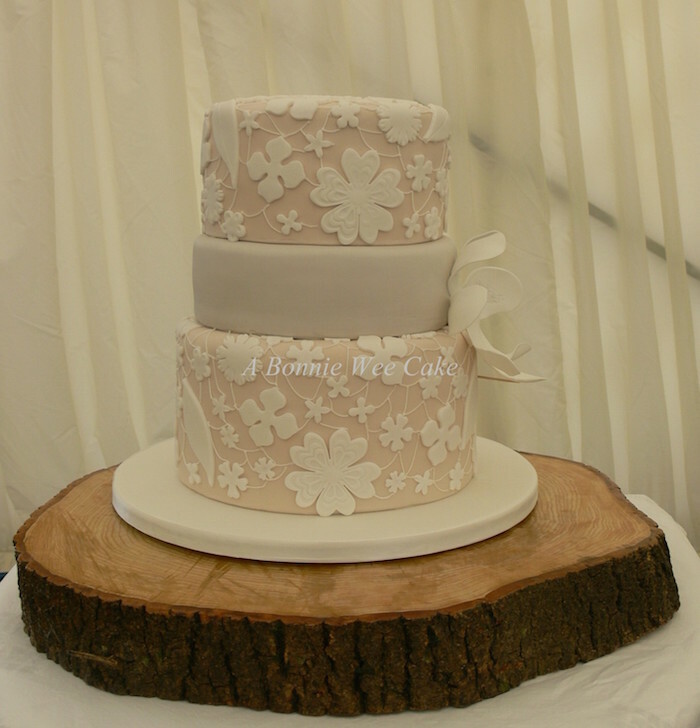 We use only the best ingredients and our cakes are very competitively priced. We produce a huge array of flavours, from traditional madeira to rose with pink champagne, sweet and salty caramel to strawberry daiquiri, nothing is off limits – if you have an idea then share it with us. 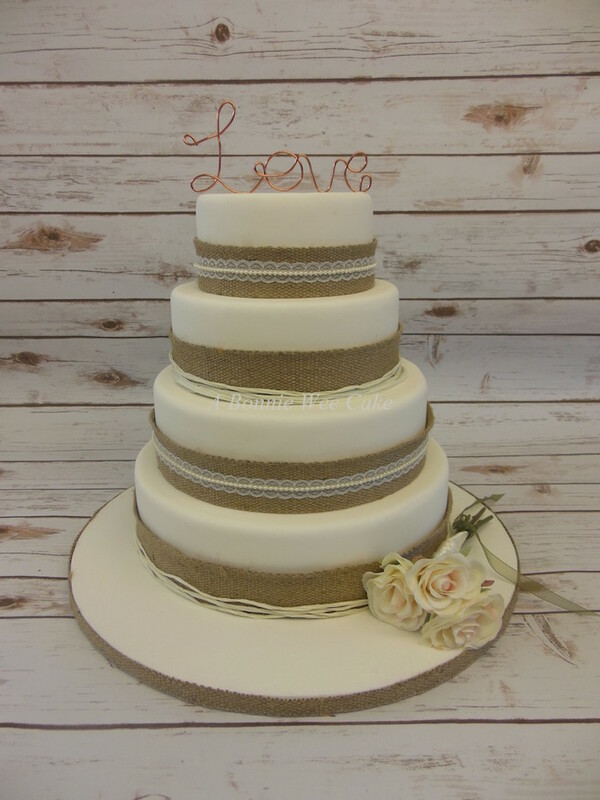 We have many repeat clients with food allergies, delicious cake is delicious cake, no need to feel left out, we have a range of gluten/lactose/fructose free ingredients, the end result is still an amazingly tasty cake. 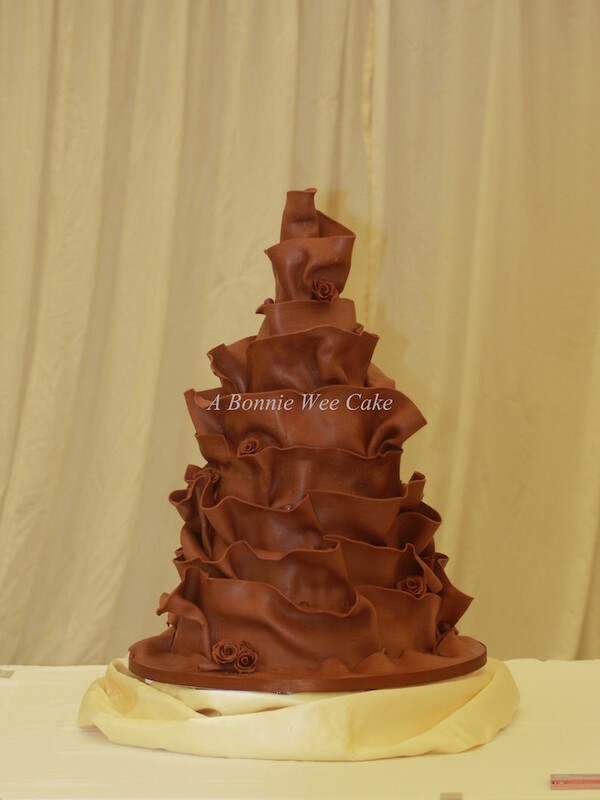 As well as Wedding Cakes, we make cupcakes, cake pops, Cakes in a Jar and a range of individual chocolate favours. 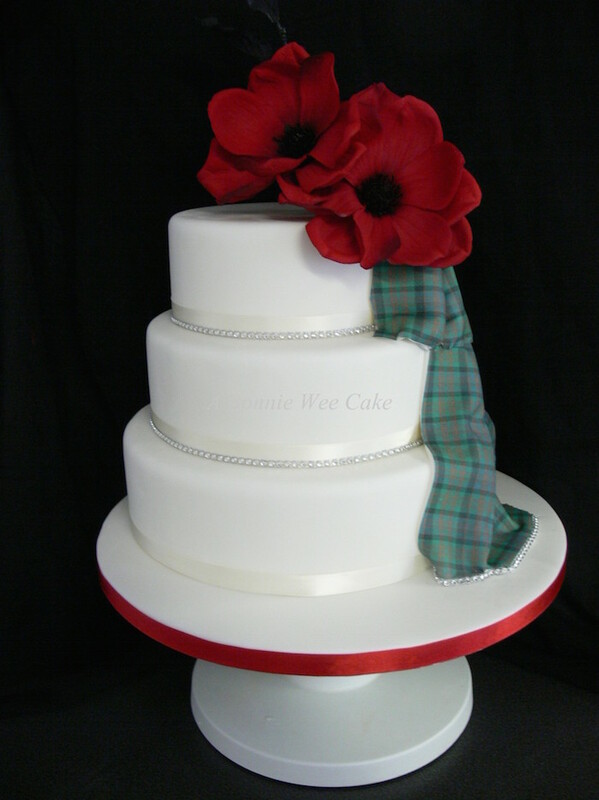 Again, these can all be made to your individual requirements and prices can be supplied on request.